The First Saturday of each month, delay all the above times by 1 hour. Lucky Dog books has another group that meets that day until 3pm. To help promote the preservation of the Celtic Languages we also are listing classes that might be of interest to more than just students of Irish. 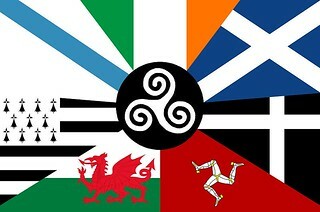 If you are a teacher of a Celtic Language in the North Texas area, please contact us through our Facebook page if you would like to have your classes listed here.